It doesn't matter who you are or where you've been. We want to help you experience new life in Christ. At Life Recovery you’ll meet others who have made the decision to reclaim their lives from addictive behaviors, as well as those seeking relief from the crushing weight of anger, depression, and pain. Click HERE for information about our schedule. You’ll have the opportunity to join our large group gathering before breaking off into small groups. You’ll love it. We sing songs together, pray, and receive encouragement. After we gather together we break off into small groups. These small groups dig deep into difficult and seldom-discussed areas of life, such as abuse, addiction, and trials of all sorts. Group is currently in session. Check back soon for another class announcement. 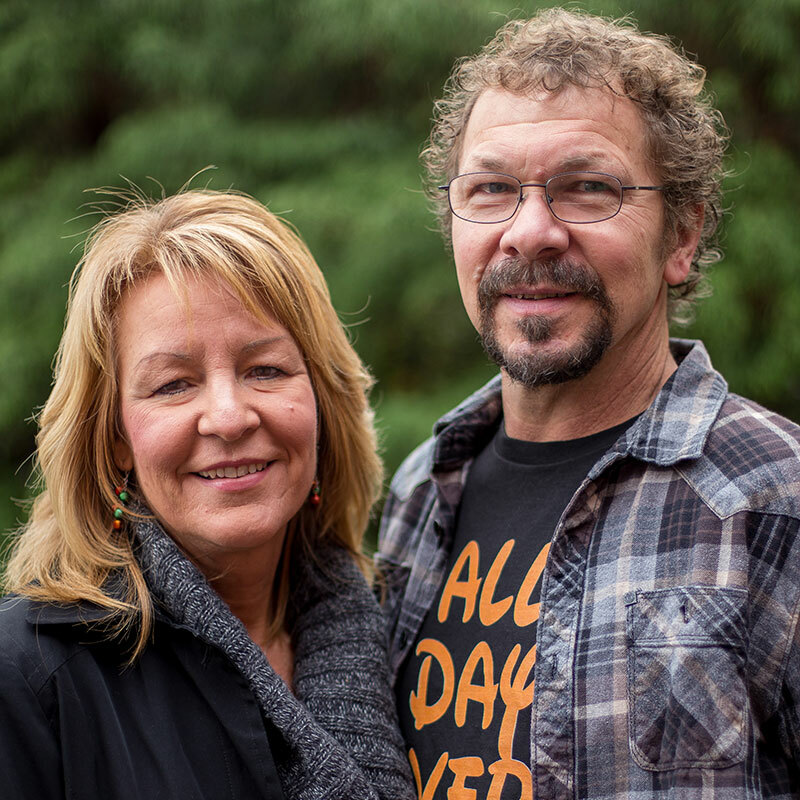 David and Cheryl have committed their lives to helping others find the healing they’ve found through Life Recovery at New Hope.